1. 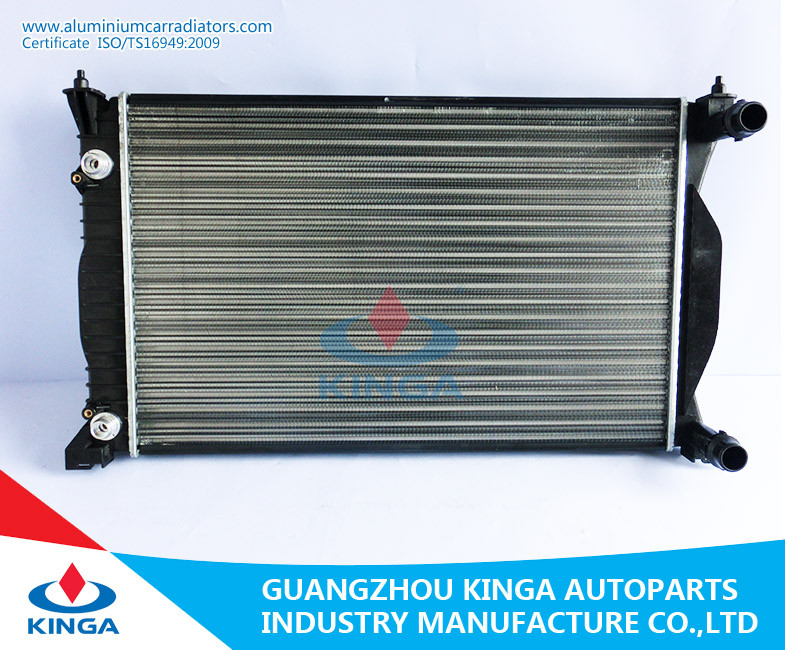 OEM quality, competitive price. 3. Professional engineers with 17 years experience. 5. Reverse engineered design to ensure proper fit and function upon installation. 6. Strong export carton packing to ensure product quality at installation. 8. Ability to design according to customers request. 9. Various ranges for most popular cars. 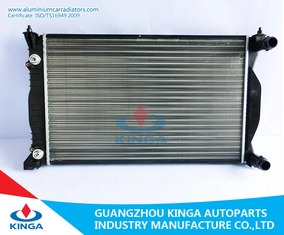 Kinga Auto parts Industry Manufacture Co. ,Ltd. , established more than 20 years ago and specialized in auto parts, engages in manufacturing aluminum radiator, copper radiator and condenser, which are extensively used in Japanese, West European, American, Korean and other car series (pickup, minibus and commercial car). 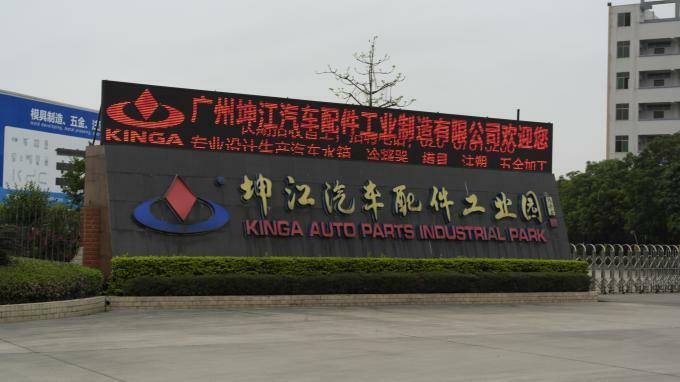 By adhering to the operation philosophy “Quality First & Foremost” since its inception, Kinga has developed a one-stop production chain base incorporating R & D, design, mold manufacturing and production line. In future, Kinga will carry forward the operation philosophy “quality is the life of enterprise” for future development. 1. We have honored ISO9001:2000 certification and Ts16949 certificate of registration. 2. 100% production quality test before selling. 3. We offer favorable prices. 4. We support one year quality guarantee after you receive the goods. 5. Our materials are all high quality and we have advanced production equipments. If you are interested in any of the items, please tell us as soon as possible. We will give you our favorable price and try our best to comply with your requirement.